This double-live CD was recorded at The Uptown Theater in Kansas City, MO on October 21, 2003 and the DVD was recorded at the Fillmore Auditorium in Denver, CO on October 20, 2003. 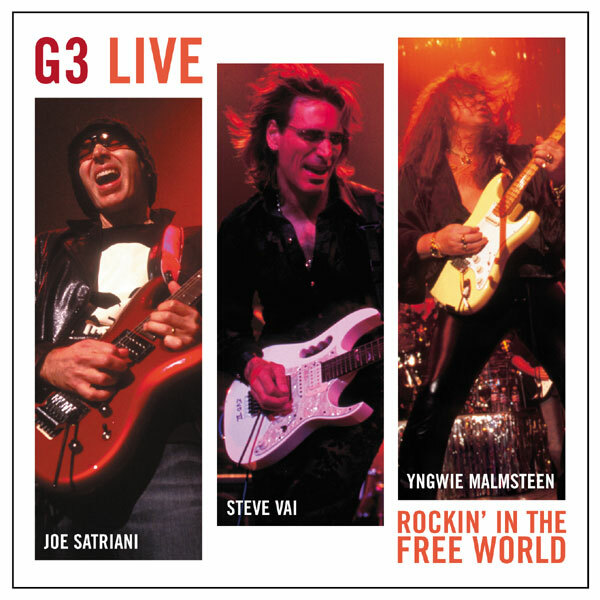 The concert was also released on DVD under the name "G3 Live In Denver" with a slightly different song selection. 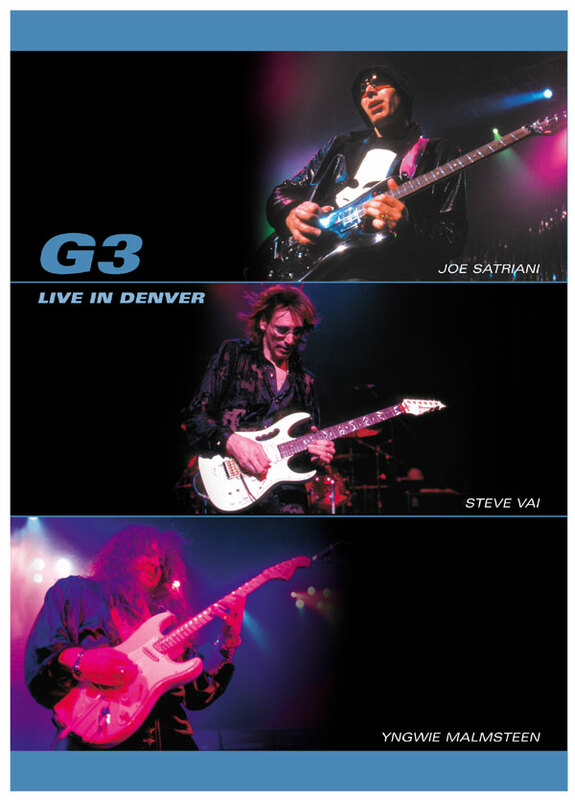 The DVD also includes a "Fretcam" feature, biographies, lighting plot diagrams, and more.